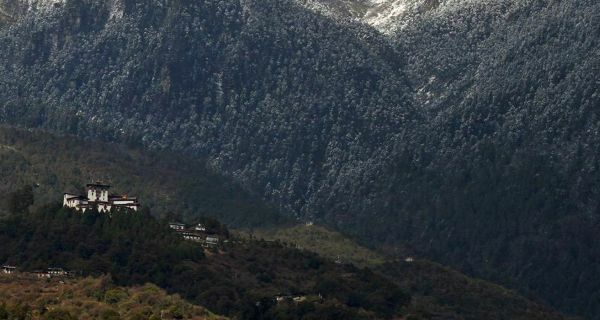 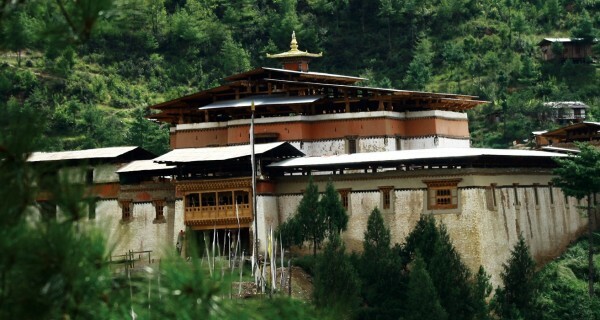 Taktsang Lhakhang is Bhutan’s most iconic landmark and religious site. 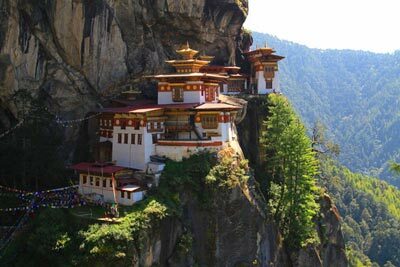 The name Taktsang translates to “The Tiger’s Nest”. 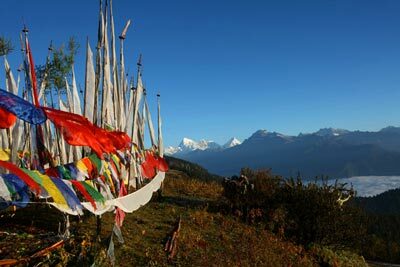 This temple is one of the most holy sites in the kingdom and clings impossibly to a sheer cliff face 900 meters above the Paro Valley. 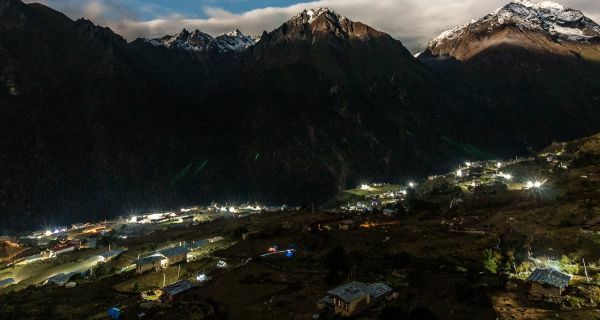 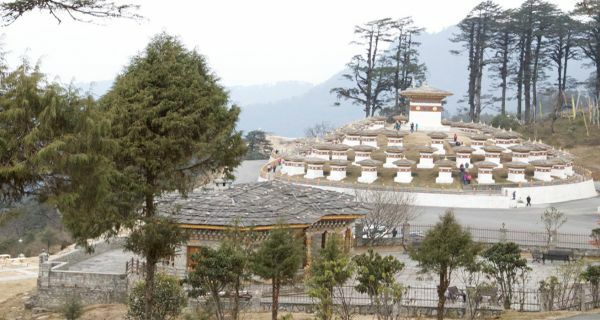 Taktsang Lhakhang is located approximately 10 km north of Paro town at an altitude of 3.120 m. In order to arrive at the temple visitors must trek for around 2-3 hours through beautiful, shady pine forests. 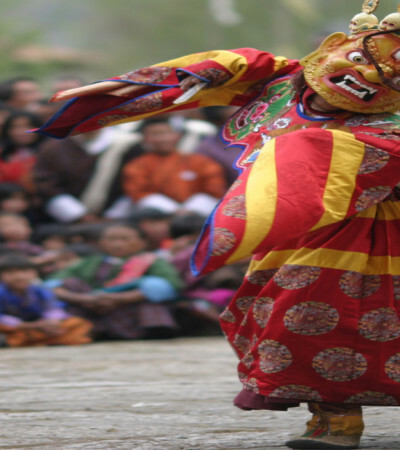 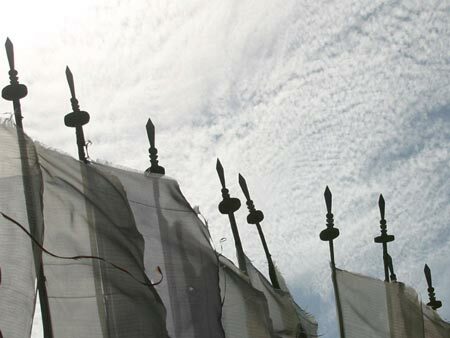 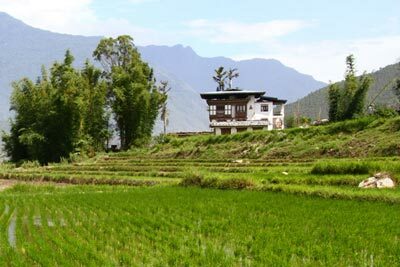 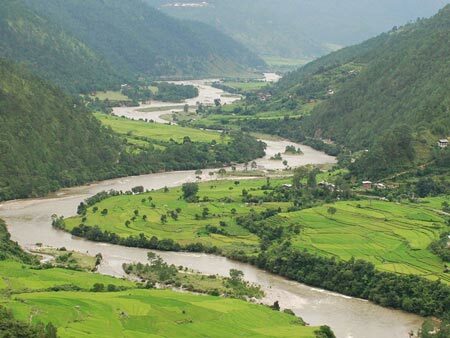 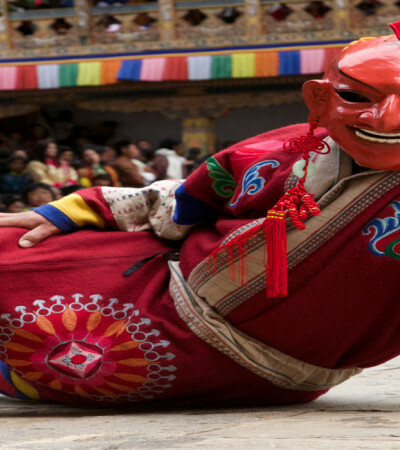 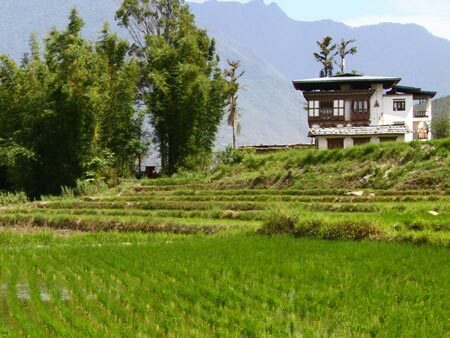 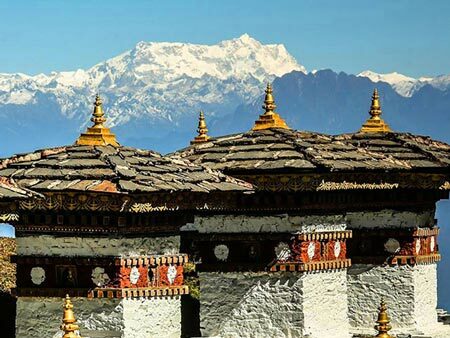 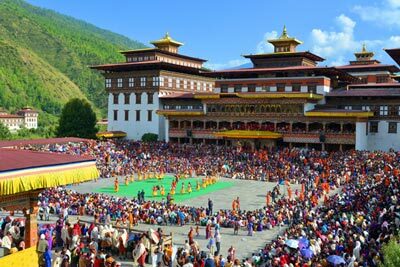 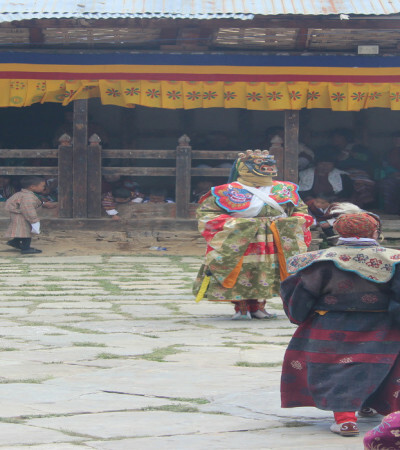 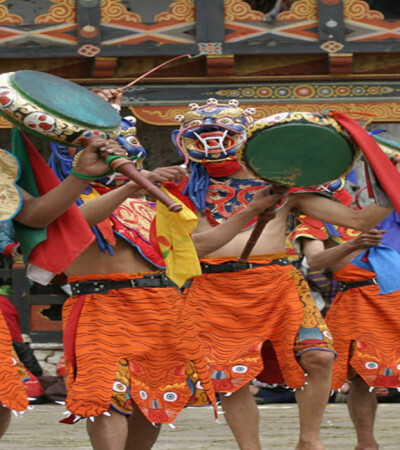 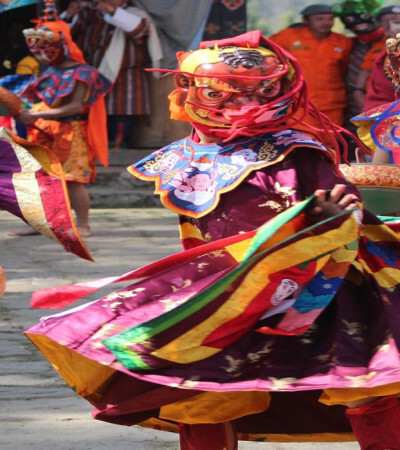 No trip to Bhutan would be complete without a visit to this remarkable heritage site.